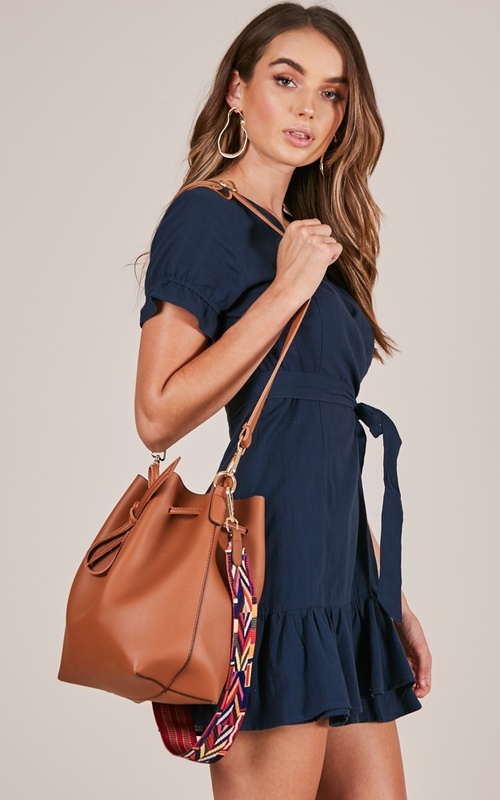 Add some glam to your outfit with the Rebel Heart Bag in Tan this season! 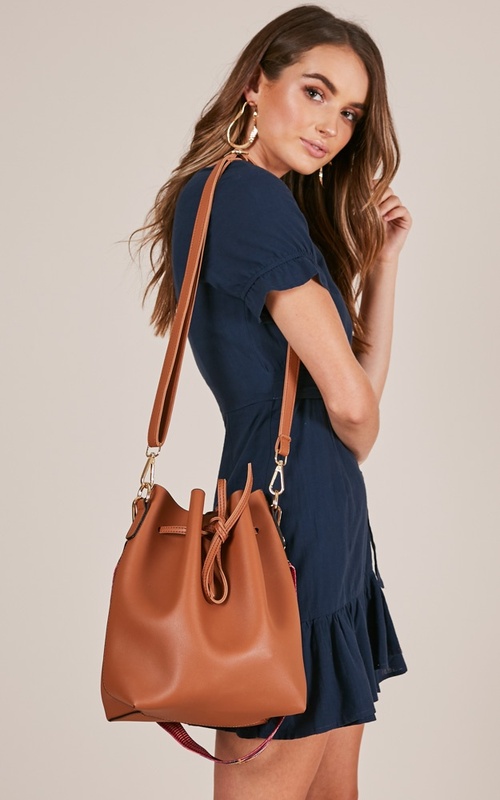 Effortless and sleek, this is the bag we are all lusting after! 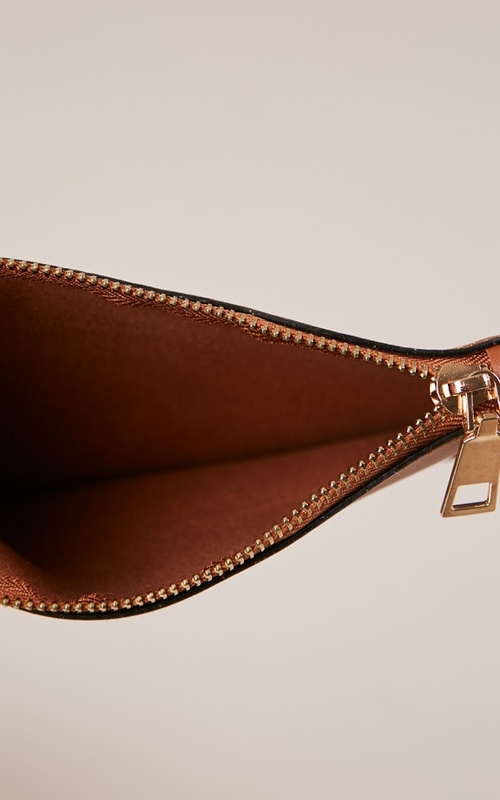 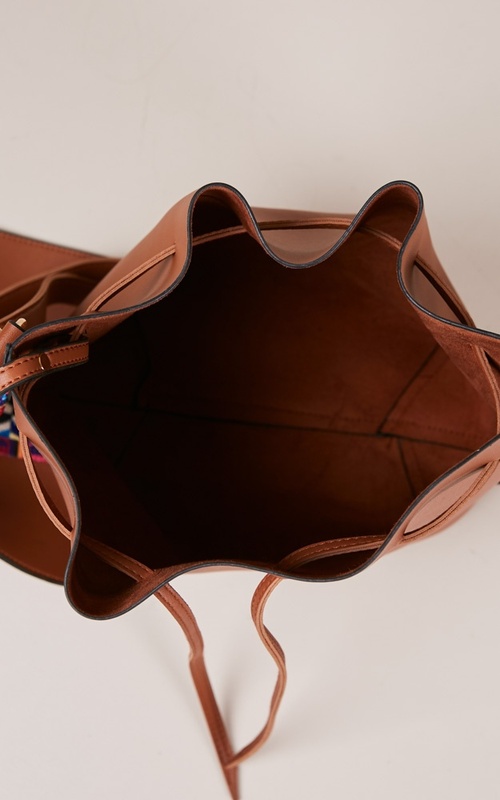 It features a matching purse inside that is connected so you don't lose any of your valuables! 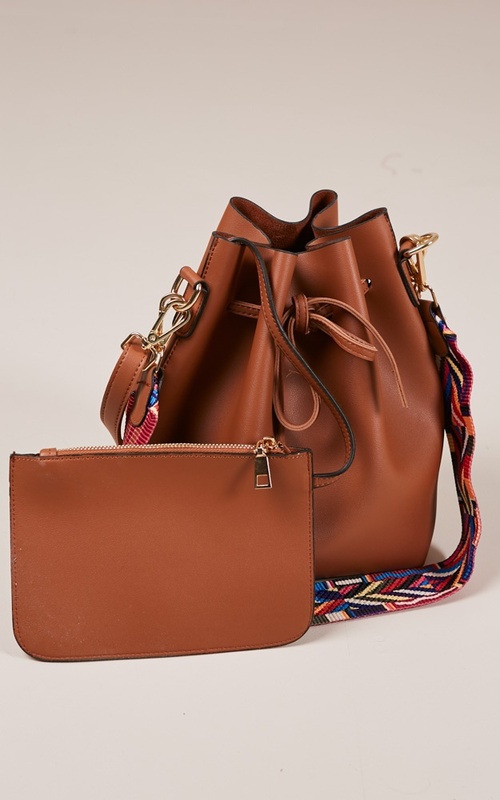 Also comes with two types of straps so it allows your to wear this bag two different ways!